Erin's many years as a trial lawyer have made her an excellent advocate for her clients. Her diverse range of practice expertise includes dealing effectively with situations that are legally complex and highly emotionally charged for all the parties involved. This experience allows her to remain calm and strategic even in the most challenging of cases so that she delivers a persuasive voice for her clients in court, mediation or negotiations. Erin Haupt joined Harris & Brun Law Corporation in May 2018 bringing with her extensive civil and criminal litigation experience including that as in-house counsel at ICBC. Erin received her LL.B. from the University of Saskatchewan and articled in a well known criminal defence firm in Vancouver. Since being called to the Bar in 2002, Erin has pursued a diverse range of litigation work. Her legal career began with an invitation to join the high profile Air India trial as junior defence counsel. Subsequent caseloads included preparation of large trials ranging from abuse of public office to murder. On moving to England in 2004, Erin was hired by a large London law firm where she worked on a varied caseload which included fraud, drug trafficking, kidnapping, and murder charges. Erin has represented clients at the Crown Court and also made appearances at the Old Bailey and the Court of Appeal. By the time she left England, some ten years later, she was responsible for running the majority of the firm’s proceeds of crime cases and had conducted in excess of 200 trials, including 50 plus jury trials. In 2014, Erin returned to Canada to represent First Nations victims in compensation proceedings under the Residential School Claims process. Erin represented over 60 claimants participating in the process at hearings across B.C., Alberta, and Saskatchewan. 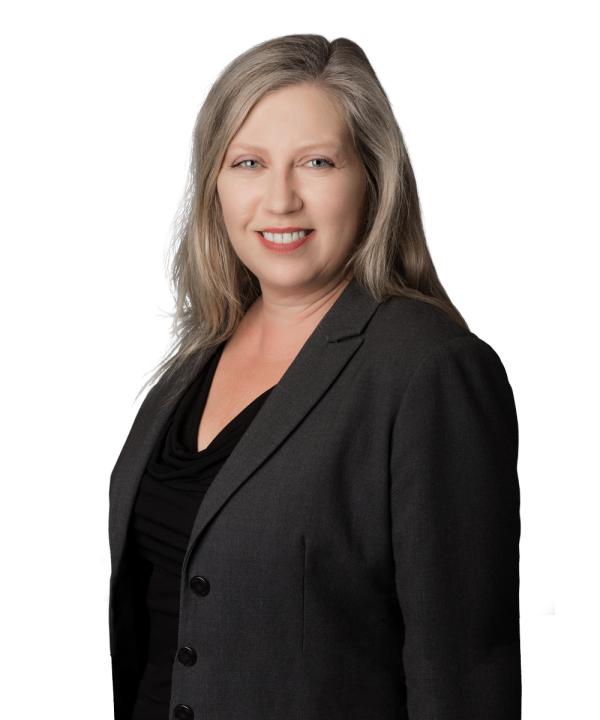 With the Residential School Claims process nearing its end Erin took a position at ICBC where her extensive trial experience and successful case results helped her achieve senior counsel status.